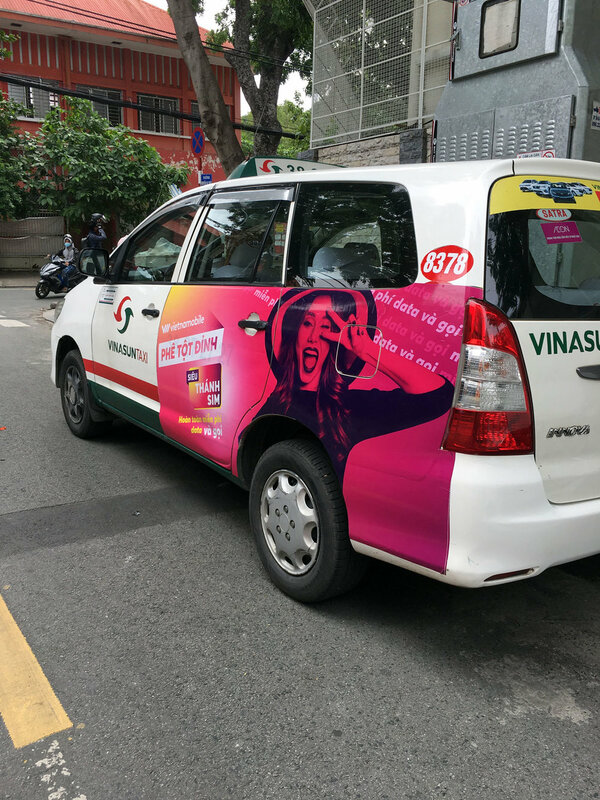 One of the big things that I noticed once I got to Ho Chi Minh City, Vietnam was the bombastic overload of OOH advertising. The volume, the scale and the seemingly disregard for any regulation. But, upon closer look, all of the advertising was the same. The same art direction, the same bad typography and cliche photography. Once I learned that advertising as an industry had only existed in Vietnam for the past 10 years, I understood why all these ads looked the same. It was all about following what everyone else had done, regardless if it was a bad idea or not. My perspective was to do things that did not follow what everyone else was doing. To quote Casey Neistat, “If you’re doing it like everyone else, you’re doing it wrong.” For this Vietnamobile campaign, I pushed the creative team to think bigger. Use color as a driving force to launch a new product. Find distinctly Vietnamese talent who can do “unbelievable things”. We created original music that pulled from traditional Vietnamese heritage sounds and combined them with modern, energy. For the Vietnamese market place this was ground breaking. 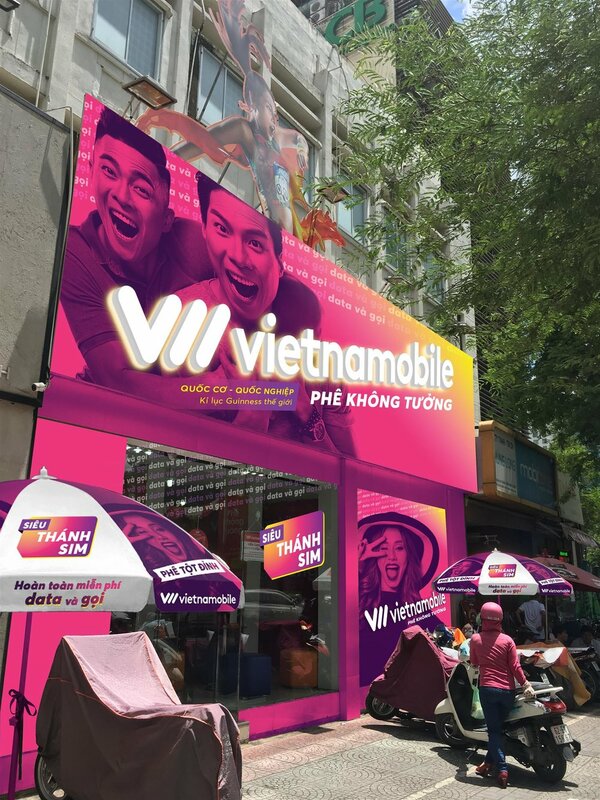 Working creatively within the far reaching governmental rules of Vietnam, we generated a ton of online buzz and increased sales of a new SIM card by 38%. Perspective is everything.